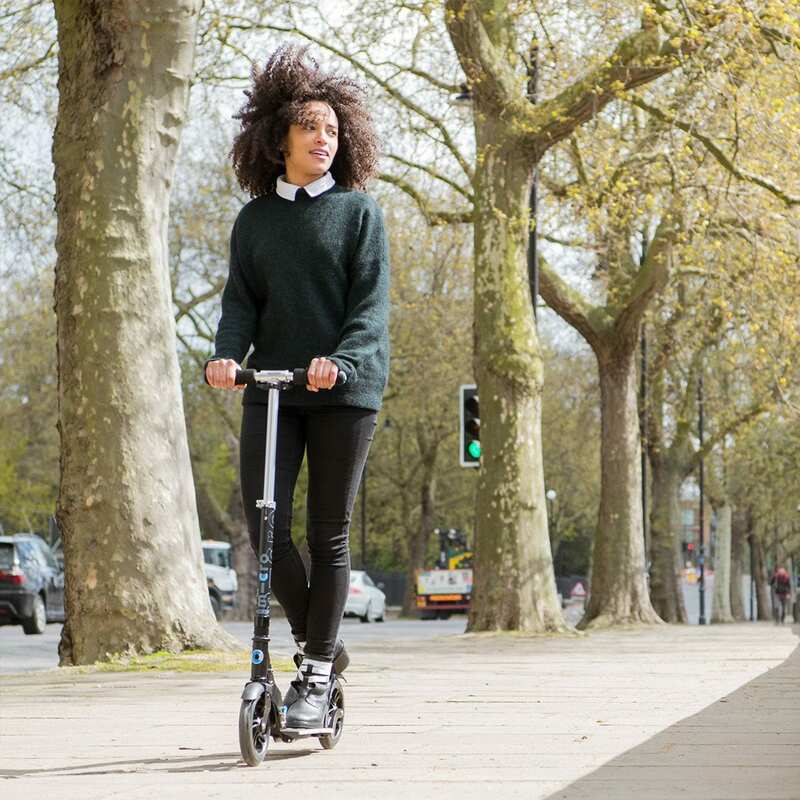 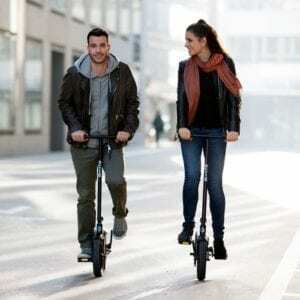 The scooter has one of the highest adjustable handlebar heights (73-103cm) making it ideal for adults. 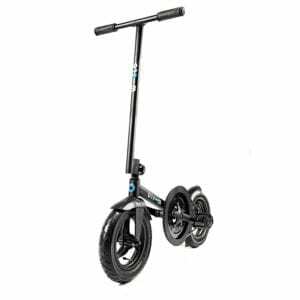 It can be easily folded making it quick to store and convenient to transport ensuring you can get from A-B with no muss and no fuss. 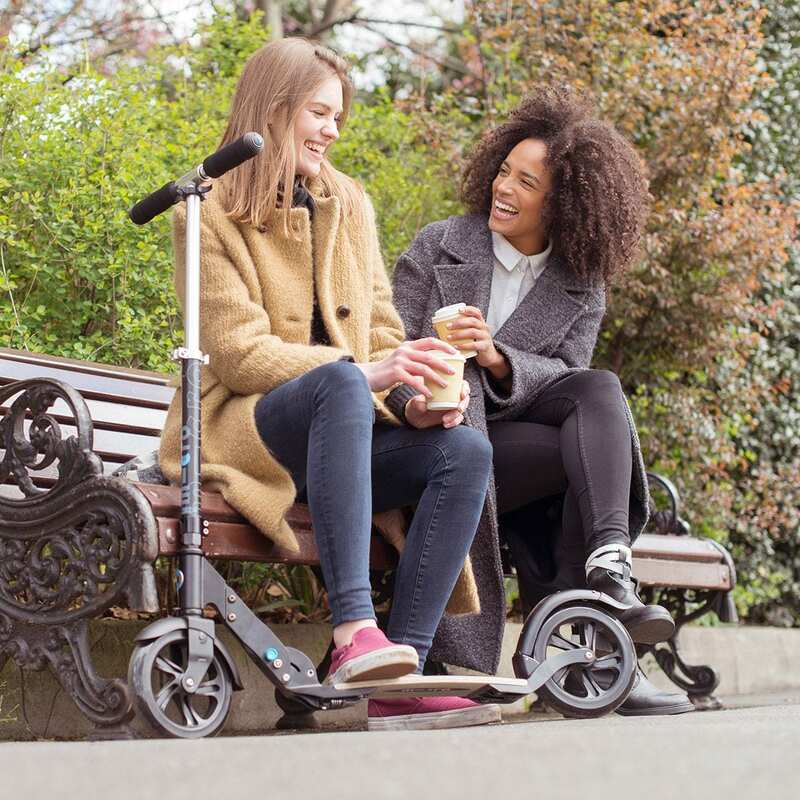 It’s the little things that count and we revel in those. 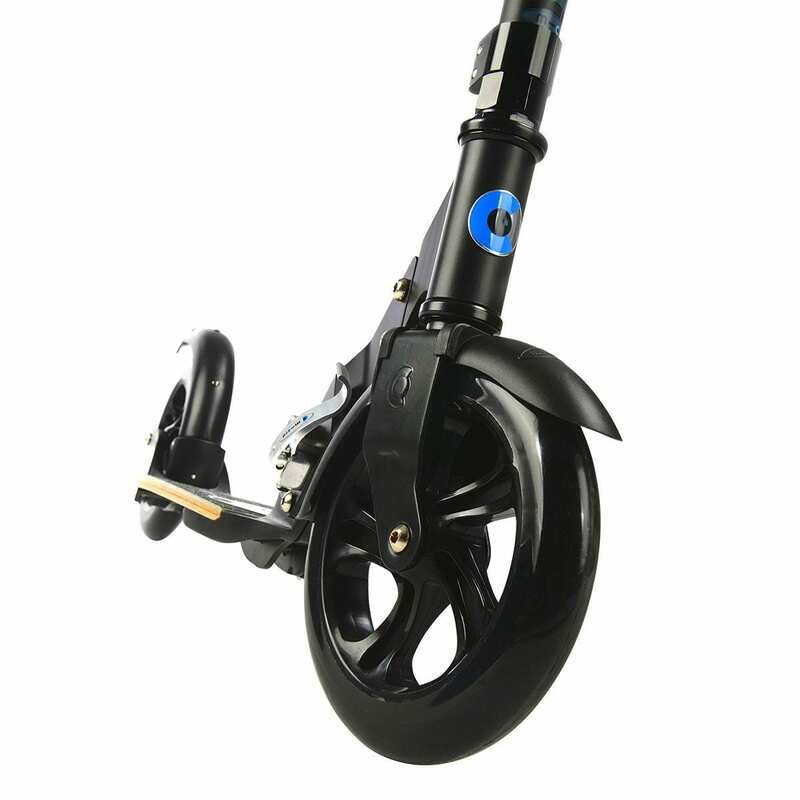 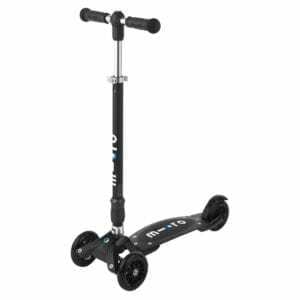 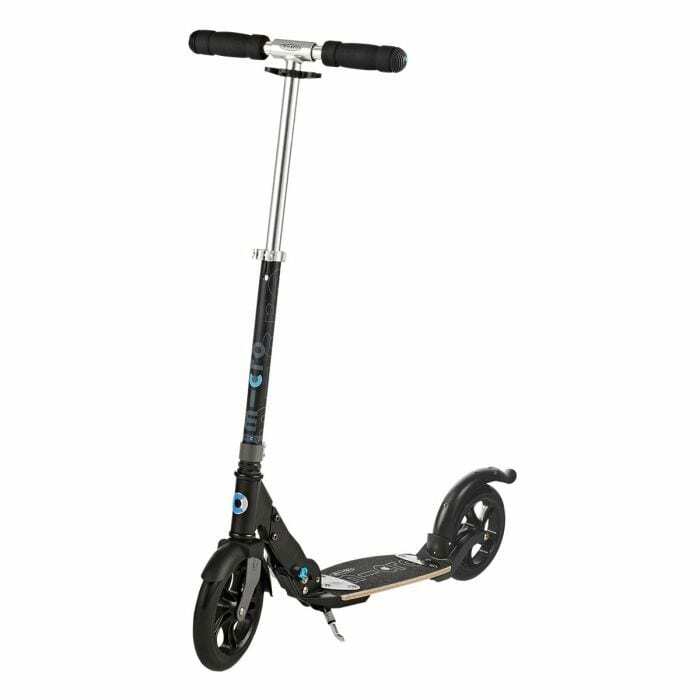 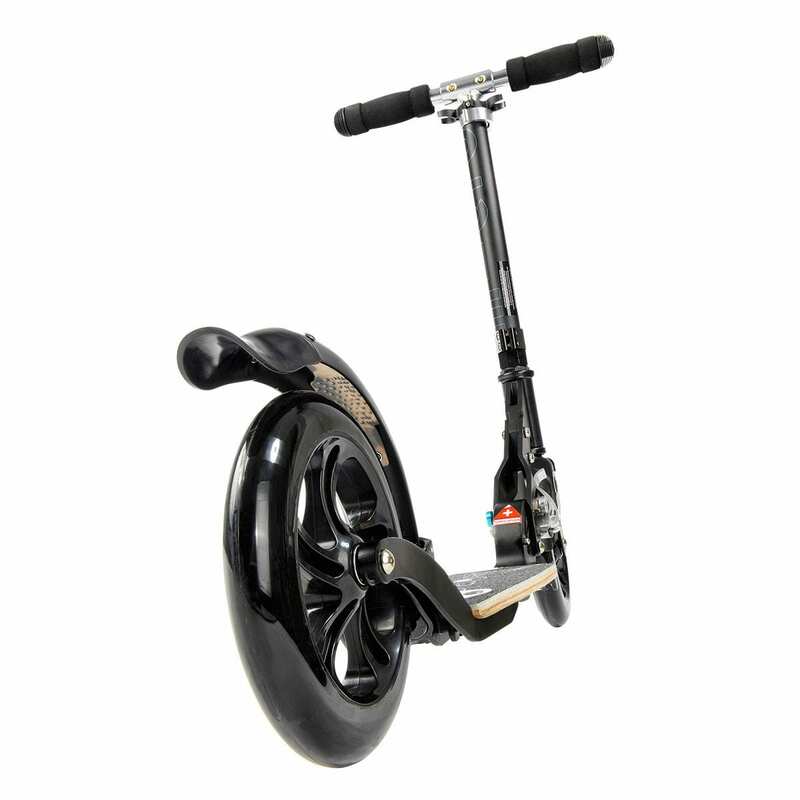 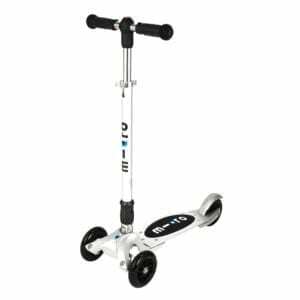 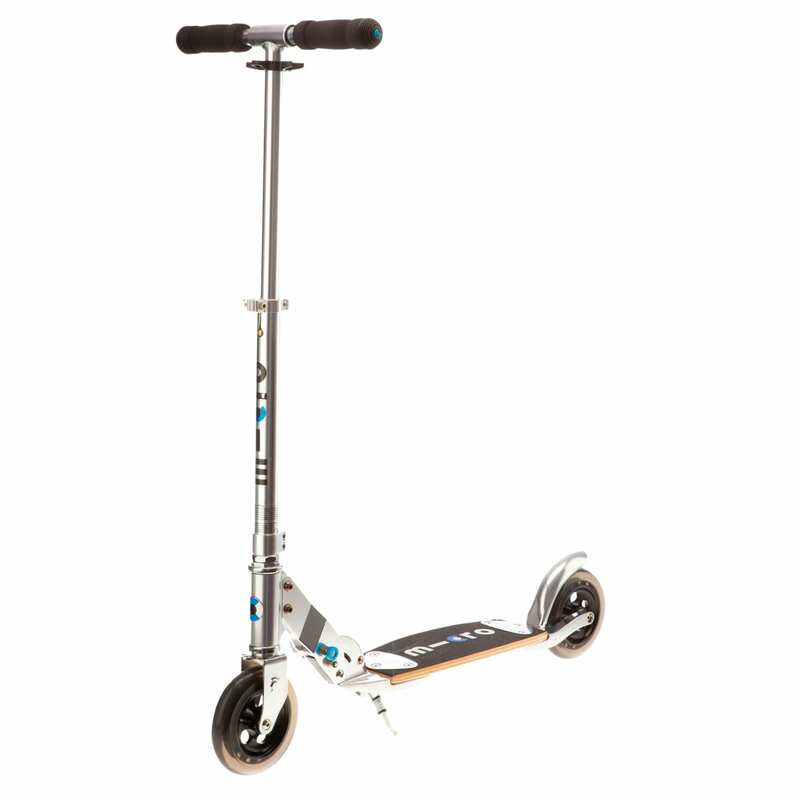 The Flex Deluxe has a kickstand allowing the scooter to stand upright; it steers like a bike for maximum control and has a superior fibreglass and wood deck.